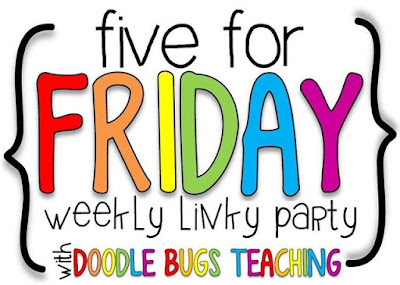 It's Friday, so it's time to link up with Doodle Bugs Teaching for my favorite linkup! We have been working on some of the activities from the awesome 30 No Prep End of the Year Activities pack. One of the favorites was the "I Predict 10 Years from Now" activity, where the students predicted things such as where they would live, what kind of car they would have, etc. As you can imagine, the "My girlfriend's/boyfriend's name will be..." line inspired a lot of giggles! This response was my favorite. Student: He was BAD when he got here. He would curse and everything! Me: Really? I don't believe that. Student: HE DID. He even said the "C Word"! Me: (choking on my drink) What?!?!?!?! Me: (huge exhale) Oh! Yes, that is bad. At dismissal, a boy in my class came up to me. "Have you heard of the 'Prince of Ballet'?" he asked. "You know, " he said. "it has that guy, Will Smith, and he gets in a cab because he's in trouble in his neighborhood..."
"Do you mean "The Fresh Prince of Bel Air?" I asked. "THAT'S IT!" he screamed...and then proceeded to tell me everything that happened in the opening credits in excruciating detail. Student: I know why the Statue of Liberty was important! Student: She was the first woman to fly an airplane! Guess I'll be revamping that unit this summer! Student: It's kinda supfam out here. Me: I don't know, I think it's a little more like updog. Student: What's updog....HEY YOU STOLE MY JOKE! Have a great weekend, everyone! 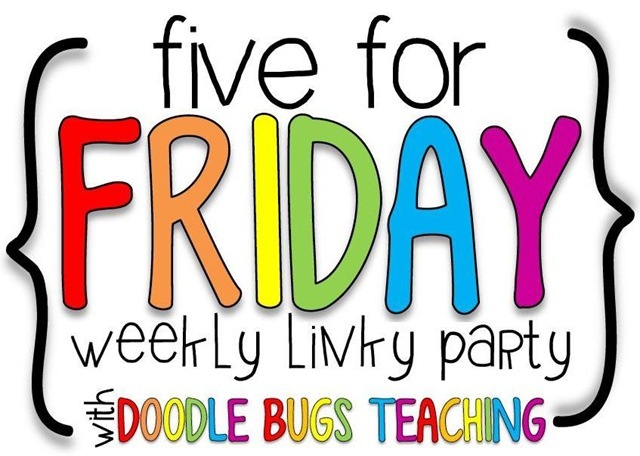 Don't forget to head over to Doodle Bugs Teaching! In west Philadelpia... Too funny! We tried to get him to do the theme song for the talent show, but he chickened out! Hope your summer started out great! In west Philadelphia... too funny! These stories are adorable! I'm always chuckling at the conversations I have with students...out of the mouth of babes! 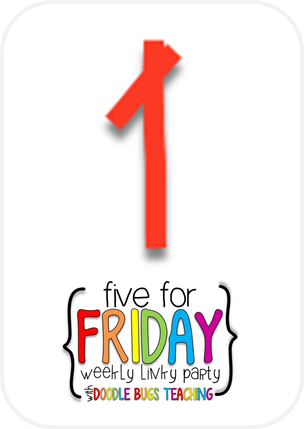 I also have one week left...woo hoo! Yay! Enjoy your last week! I love the things kids say! It keeps teaching interesting. Love your conversations with kids! I always tell myself to get better at recording them. Are you just good at remembering or do you write these funny convos down straight away? So the next time you need to tell a lame joke, say "Boy, it smells like updog in here." The other person will say, "What's updog (what's up, dog)" and then you say, "Not much, what's up with you?" Get it? The kids will think it's hilarious! Supfam is just the more modern version of updog, lol.